Known for its rugged coastline and beautiful nature, it's no wonder artists flocked to Maine to create their work. Maine's art museums offer works by important world artists as well. 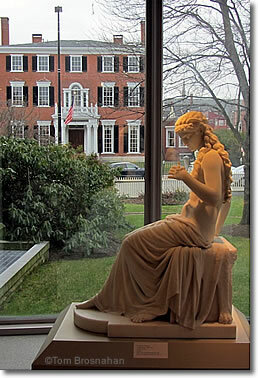 The fine Farnsworth Art Museum at 16 Museum Street, Rockland ME 04841 (tel: 207-596-6457; map) holds more than 15,000 works of American art, mostly related to Maine. In the popular summer resort town of Ogunquit, at 543 Shore Road (tel: 207-646-4909; map), the museum is rich in works by artists associated with the Ogunquit Art Colony, including Edward Betts, Charles Woodbury, Hamilton Easter Field, and Robert Laurent. It has a large collection of ceramic sculpture by Carl Walters; watercolors by Eliot O’Hara; oils by Henry Strater; and drawings and sculpture by Isabella Howland and Bernard Langlais. The Portland Museum of Art is Maine's oldest (1882), largest, and most important art museum, with 17,000 works of art displayed in a complex of several buildings. 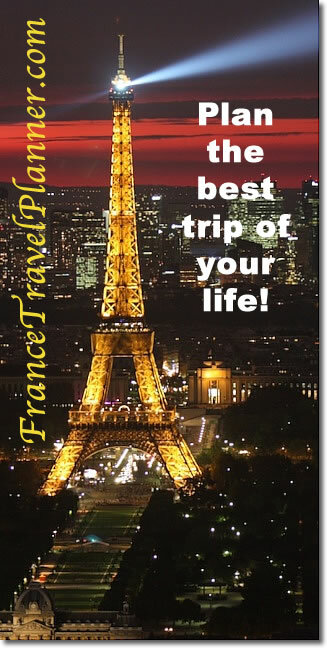 It holds the largest collection of European art north of Boston, as well as a significant collection of great American painters. 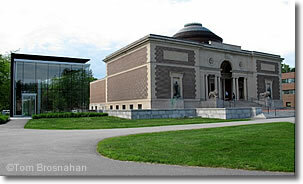 The University of Maine Museum of Art on the university campus, 40 Harlow Street, Bangor, ME 04401-5102 (tel: 207-561-3350; map), holds more than 3,800 works by American and international artists, most created after 1900, and especially after 1945: Georg Baselitz, Max Beckmann, Georges Braque, Francesco Clemente, Richard Diebenkorn, Jim Dine, Eric Fischl, Helen Frankenthaler, William Gropper, David Hockney, Edward Hopper, Yvonne Jacquette, Käthe Kollwitz, Roy Lichtenstein, Robert Motherwell, Pablo Picasso, Diego Rivera, Karl Schmidt-Rottluff, Robert Rauschenberg, Frank Stella and Andy Warhol. Portland Museum of Art, Portland ME.